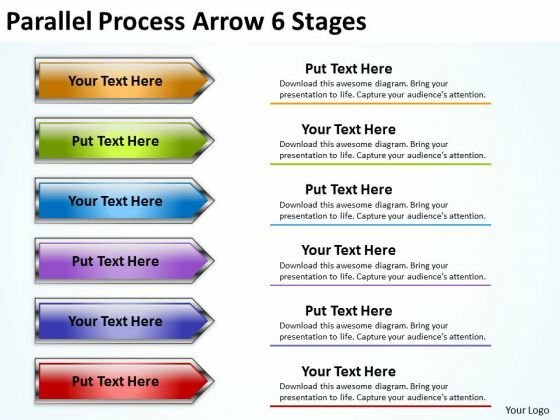 Get Out Of The Dock With Our Strategic_Management_3D_Parallel_Up_Arrow_Process_Business_Diagram Powerpoint Templates. Your Mind Will Be Set Free. 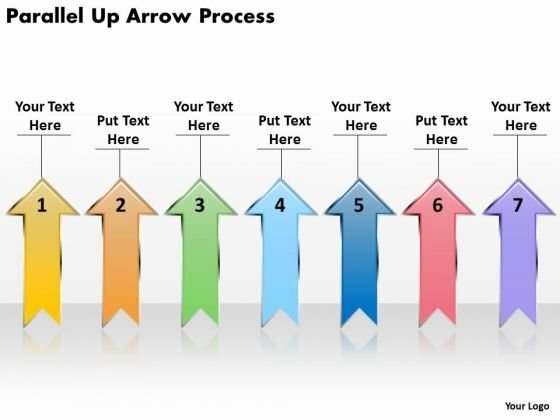 Analyze Ailments On Our Business_Finance_Strategy_Development_3D_Parallel_Up_Arrow_Process_Sales_Diagram Powerpoint Templates. Bring Out The Thinking Doctor In You. 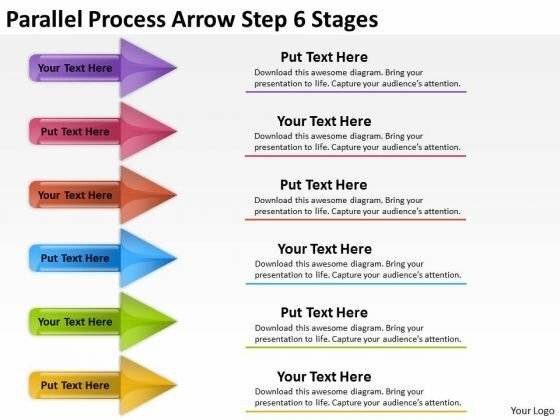 Dock Your Thoughts With Our Business_Finance_Strategy_Development_3D_Parallel_Up_Arrow_Process_Sales_Diagram Powerpoint Templates. They Will Launch Them Into Orbit. 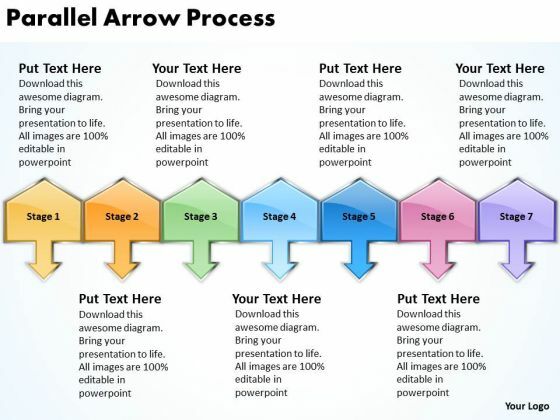 Get Out Of The Dock With Our Consulting_Diagram_Parallel_Up_Arrow_Process_MBA_Models_And_Frameworks Powerpoint Templates. Your Mind Will Be Set Free. 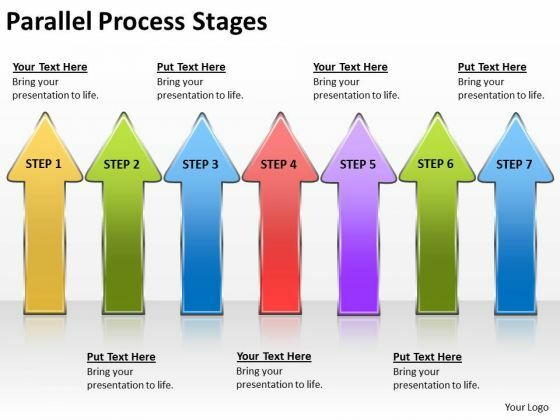 Analyze Ailments On Our Business_Cycle_Diagram_Parallel_Process_8_Stages_Marketing_Diagram Powerpoint Templates. Bring Out The Thinking Doctor In You. 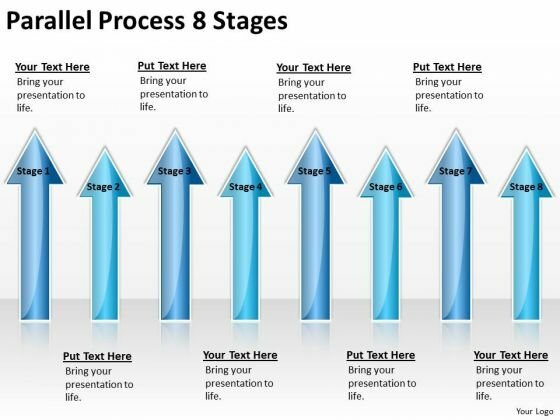 Dock Your Thoughts With Our Business_Cycle_Diagram_Parallel_Process_8_Stages_Marketing_Diagram Powerpoint Templates. They Will Launch Them Into Orbit. 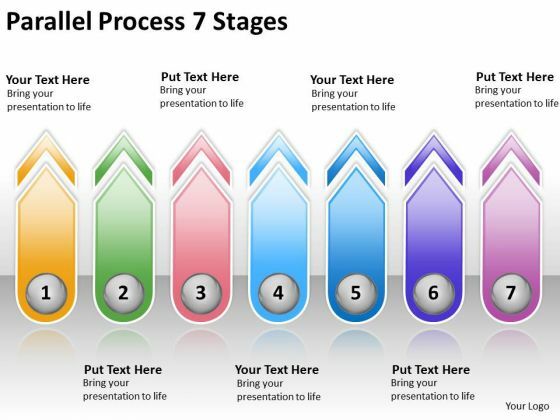 Put In A Dollop Of Our Strategic_Management_Parallel_Process_8_Stages_Sales_Diagram Powerpoint Templates. Give Your Thoughts A Distinctive Flavor. Get The Doers Into Action. 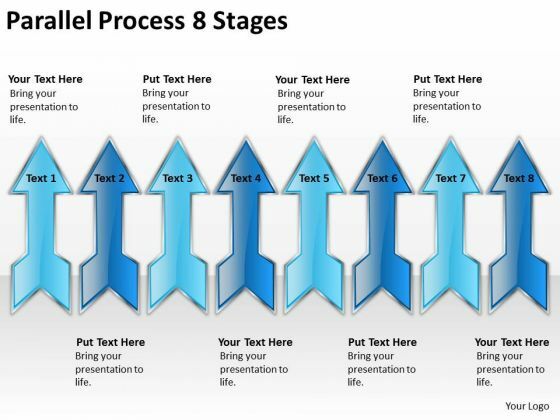 Activate Them With Our Strategic_Management_Parallel_Process_8_Stages_Consulting_Diagram Powerpoint Templates. 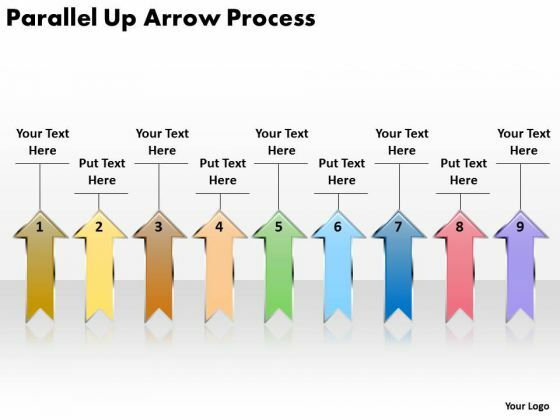 Analyze Ailments On Our MBA_Models_And_Frameworks_Parallel_Up_Arrow_Process_Business_Framework_Model Powerpoint Templates. Bring Out The Thinking Doctor In You. 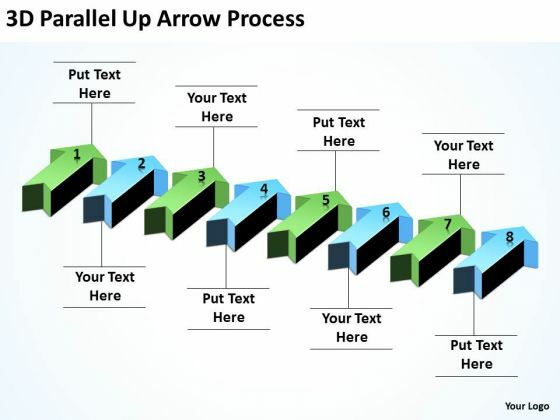 Dock Your Thoughts With Our MBA_Models_And_Frameworks_Parallel_Up_Arrow_Process_Business_Framework_Model Powerpoint Templates. They Will Launch Them Into Orbit. 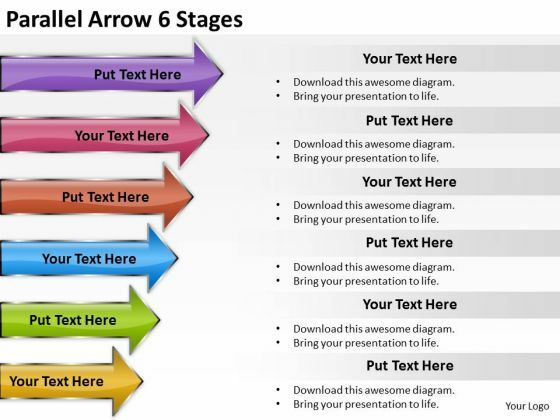 Be The Doer With Our Marketing_Diagram_Parallel_Arrow_Stages_Strategy_Diagram Powerpoint Templates. Put Your Thoughts Into Practice. 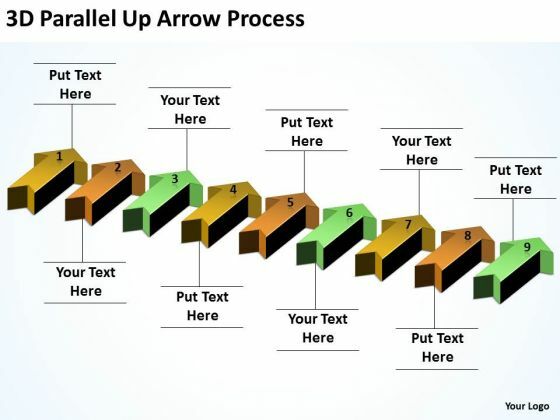 Document The Process On Our Business_Framework_Model_3D_Parallel_Up_Arrow_Process_Business_Finance_Strategy_Development Powerpoint Templates. Make A Record Of Every Detail. 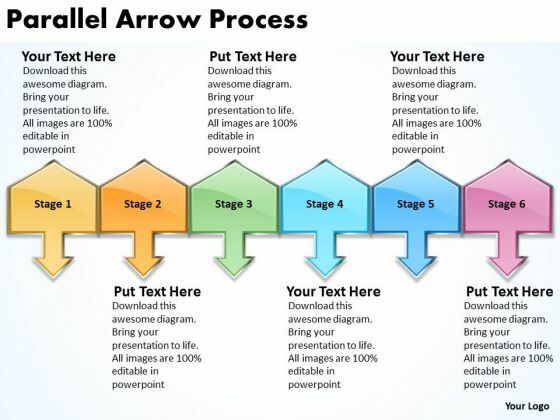 Document Your Views On Our Business_Framework_Model_3D_Parallel_Arrow_Process_Marketing_Diagram Powerpoint Templates. They Will Create A Strong Impression. 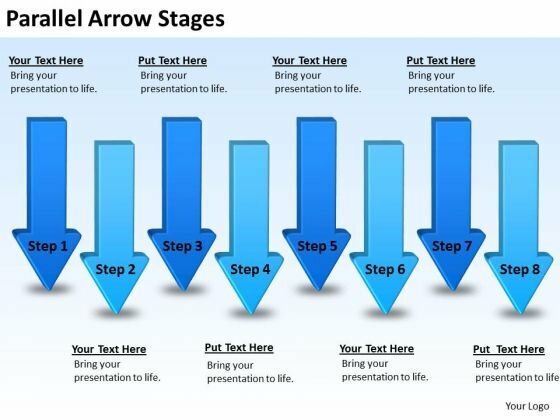 Get Out Of The Dock With Our Business_Diagram_Parallel_Arrows_8_Stages_MBA_Models_And_Frameworks Powerpoint Templates. Your Mind Will Be Set Free. 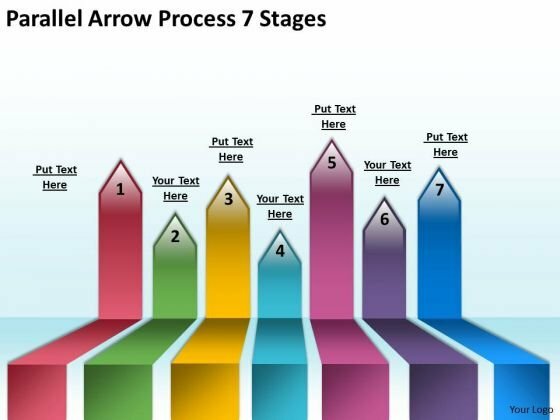 Analyze Ailments On Our Business Cycle Diagram Parallel Arrow 7 Stages Consulting Diagram Powerpoint Templates. Bring Out The Thinking Doctor In You. 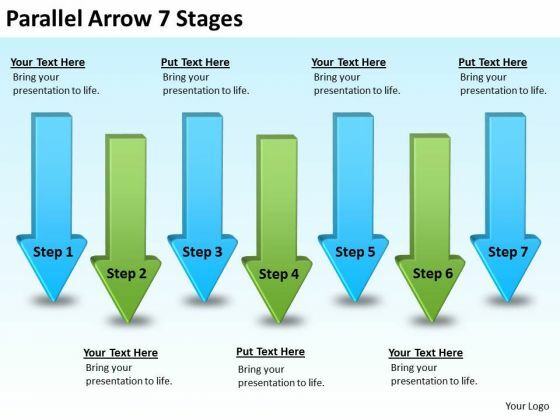 Dock Your Thoughts With Our Business Cycle Diagram Parallel Arrow 7 Stages Consulting Diagram Powerpoint Templates. They Will Launch Them Into Orbit. Connect The Dots With Our Strategic Management Parallel Steps Plan 7 Stages Style Business Framework Model Powerpoint Templates. Watch The Whole Picture Clearly Emerge. 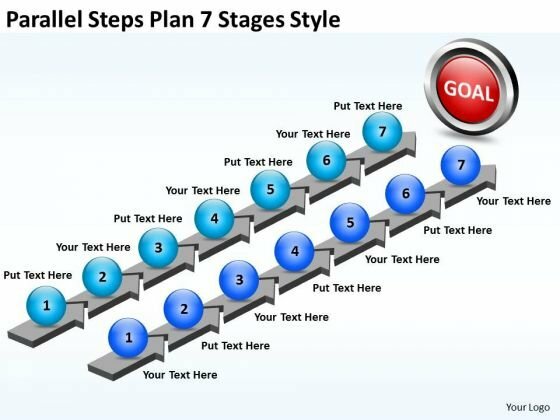 Knock On The Door To Success With Our Strategic Management Parallel Steps Plan 7 Stages Style Business Diagram Powerpoint Templates. Be Assured Of Gaining Entry. 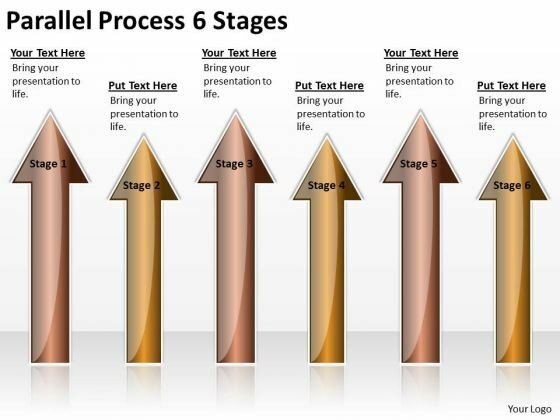 Our Strategic Management Parallel Process Stages Business Framework Model Powerpoint Templates Deliver At Your Doorstep. Let Them In For A Wonderful Experience. 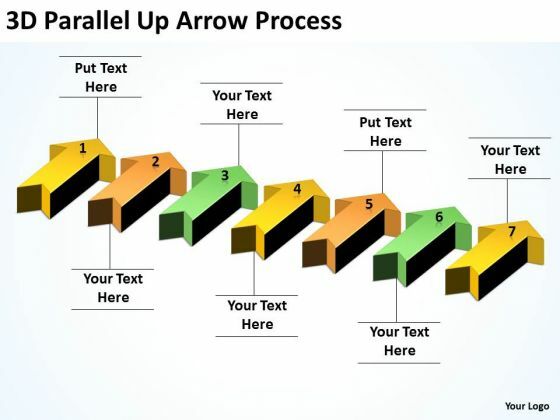 Deliver The Right Dose With Our Sales Diagram 3D Parallel Up Arrow Process Marketing Diagram Powerpoint Templates. Your Ideas Will Get The Correct Illumination. 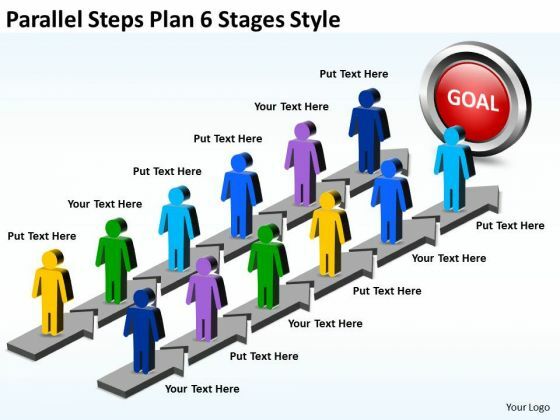 Our MBA Models And Frameworks Parallel Steps Plan 7 Stages Style Strategy Diagram Powerpoint Templates Abhor Doodling. They Never Let The Interest Flag. Open Up Doors That Lead To Success. 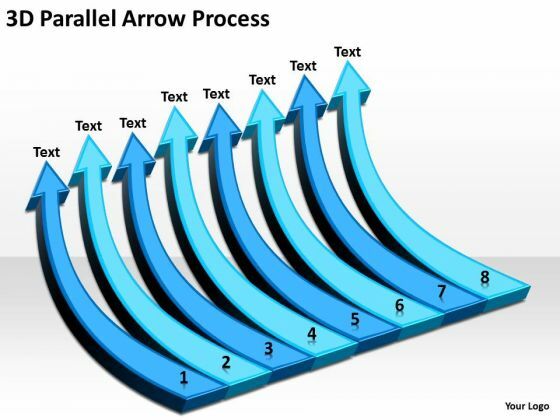 Our MBA Models And Frameworks Parallel Arrow Process Strategic Management Powerpoint Templates Provide The Handles. Your Listeners Will Never Doodle. 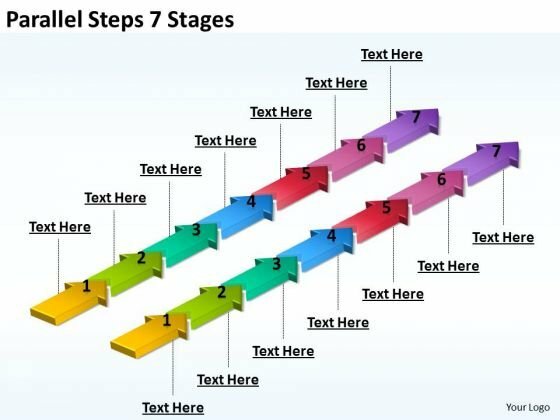 Our Marketing Diagram Parallel Steps 7 Stages Business Diagram Powerpoint Templates Will Hold Their Concentration. 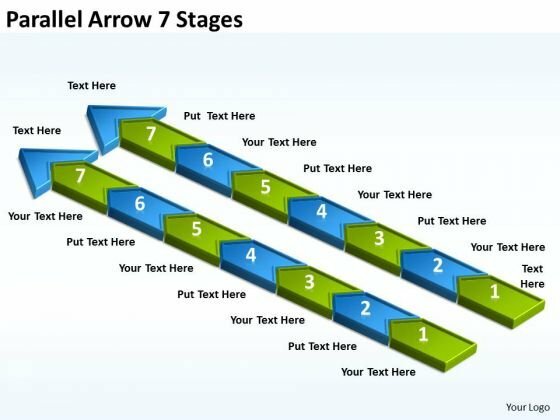 Establish Your Dominion With Our Marketing Diagram Parallel Process Arrow 7 Stages Sales Diagram Powerpoint Templates. Rule The Stage With Your Thoughts. Dominate Proceedings With Your Ideas. 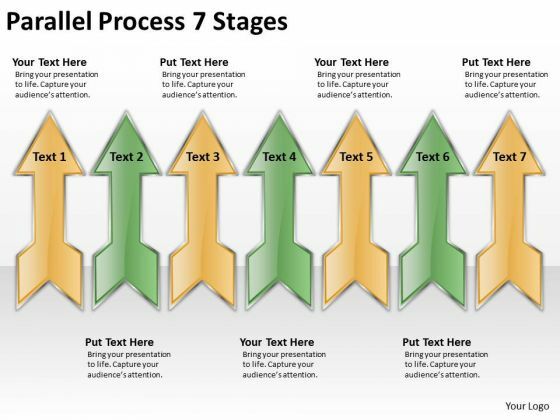 Our Marketing Diagram Parallel Arrows 7 Stages Sales Diagram Powerpoint Templates Will Empower Your Thoughts. Establish The Dominance Of Your Ideas. 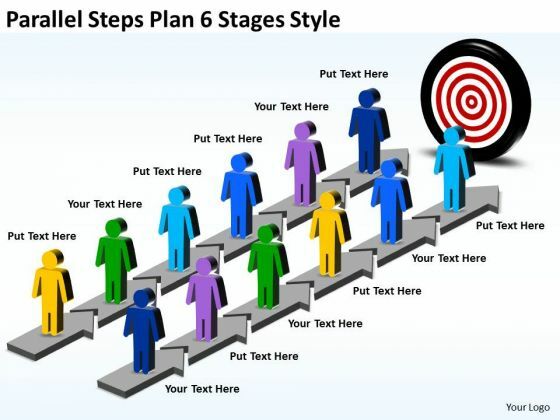 Our Consulting Diagram Parallel Process 7 stages Strategy Diagram Powerpoint Templates Will Put Them On Top. 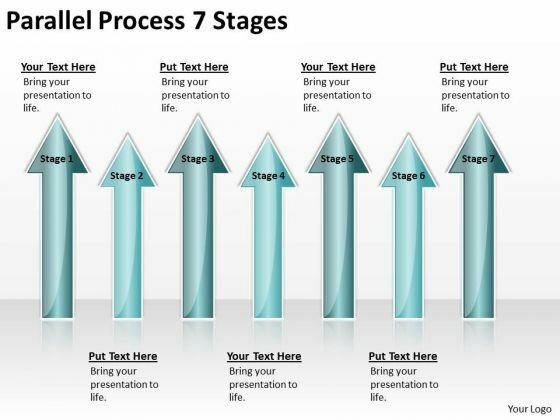 Doll Up Your Thoughts With Our Consulting Diagram Parallel Process 7 Stages Business Cycle Diagram Powerpoint Templates. They Will Make A Pretty Picture. 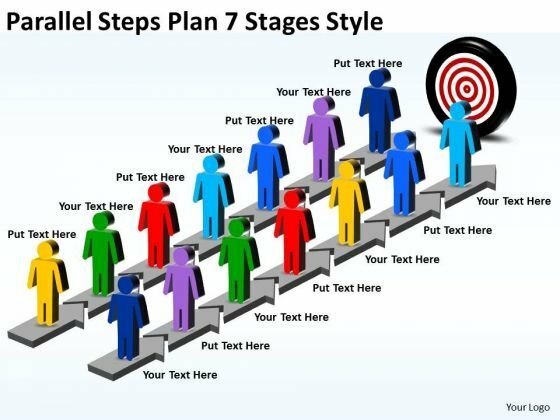 Get The Domestics Right With Our Business Framework Model Parallel Steps Plan 7 Stages Style Strategic Management Powerpoint Templates. Create The Base For Thoughts To Grow. 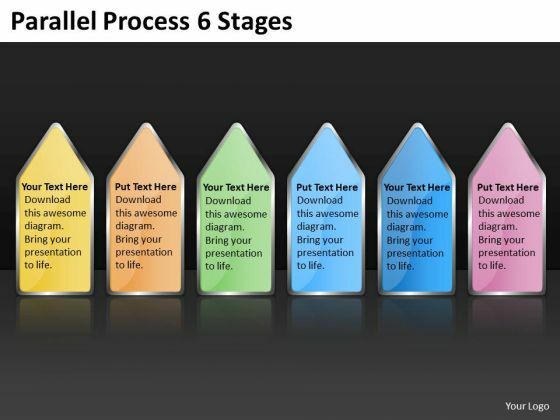 Put In A Dollop Of Our Business Framework Model Parallel Process 7 Stages Strategy Diagram Powerpoint Templates. Give Your Thoughts A Distinctive Flavor. Get The Doers Into Action. 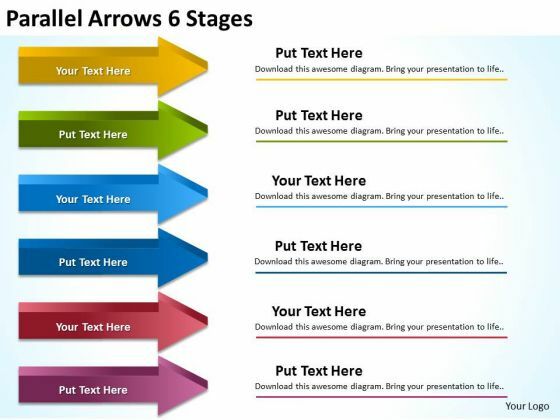 Activate Them With Our Business Framework Model Parallel Arrow Stages Business Diagram Powerpoint Templates. Our Business Finance Strategy Development Parallel Up Arrow Process Sales Diagram Powerpoint Templates Team Are A Dogged Lot. They Keep At It Till They Get It Right. Be The Doer With Our Business Finance Strategy Development Parallel Process Steps Business Cycle Diagram Powerpoint Templates. Put Your Thoughts Into Practice. 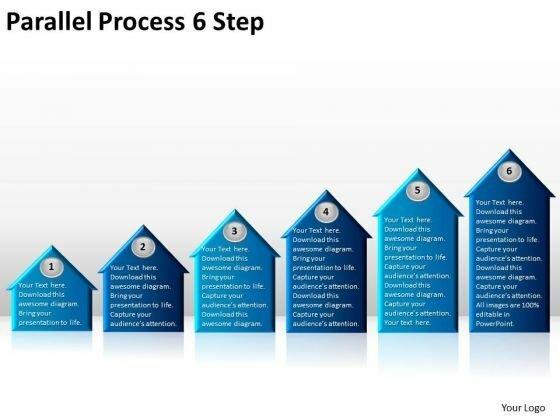 Document The Process On Our Business Finance Strategy Development Parallel Process 7 Stages Business Diagram Powerpoint Templates. Make A Record Of Every Detail. 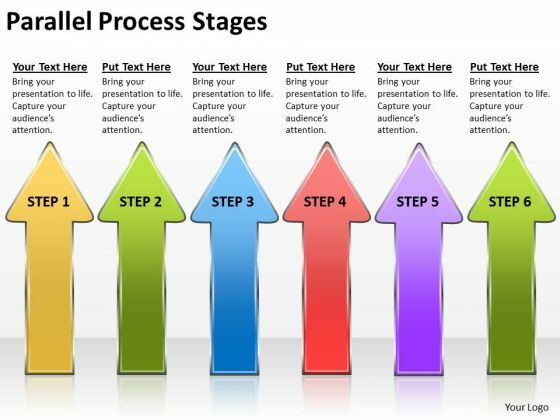 Document Your Views On Our Business Finance Strategy Development 3D Parallel Arrow Process Business Cycle Diagram Powerpoint Templates. They Will Create A Strong Impression. 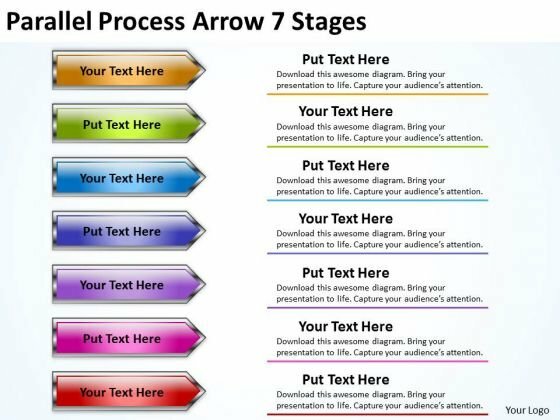 Get Out Of The Dock With Our Business Diagram Parallel Arrow Process 7 Stages Business Finance Strategy Development Powerpoint Templates. Your Mind Will Be Set Free. 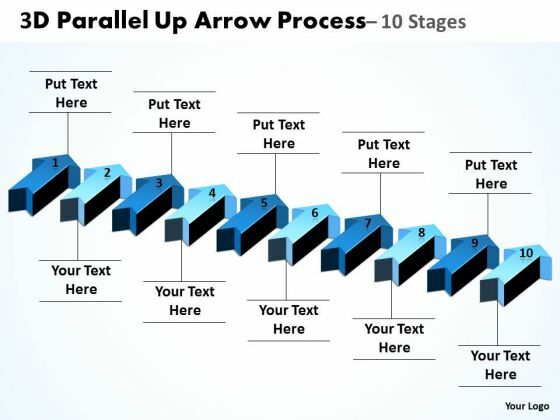 Analyze Ailments On Our Business Cycle Diagram 3D Parallel Up Arrow Process Strategic Management Powerpoint Templates. Bring Out The Thinking Doctor In You. 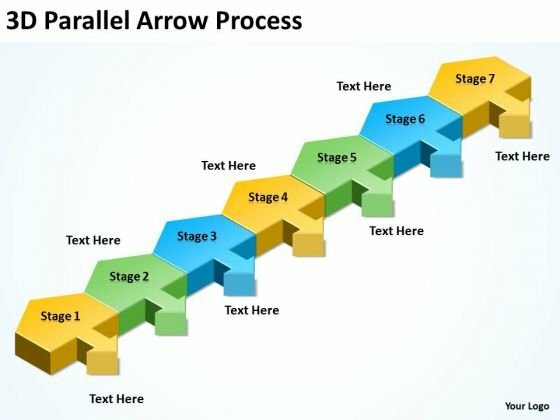 Dock Your Thoughts With Our Business Cycle Diagram 3D Parallel Up Arrow Process Strategic Management Powerpoint Templates. They Will Launch Them Into Orbit. Good Camaraderie Is A Key To Teamwork. 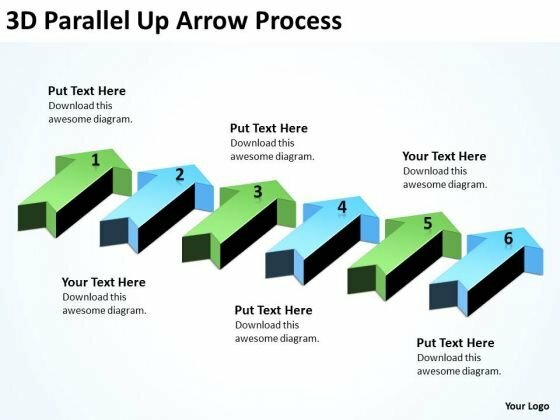 Our Strategy Diagram Parallel Up Arrow Process Business Diagram Powerpoint Templates Can Be A Cementing Force. 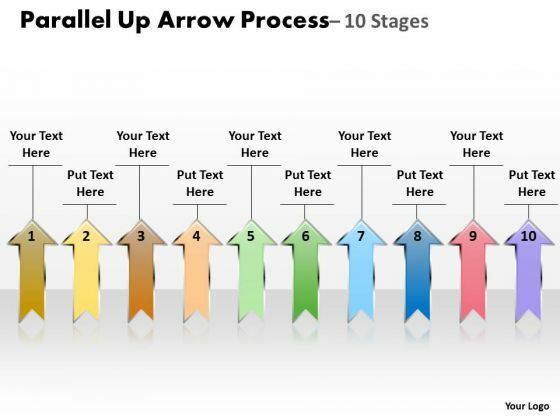 Plan For All Contingencies With Our Strategy Diagram Parallel Process Arrow 6 Stages Sales Diagram Powerpoint Templates. Douse The Fire Before It Catches. 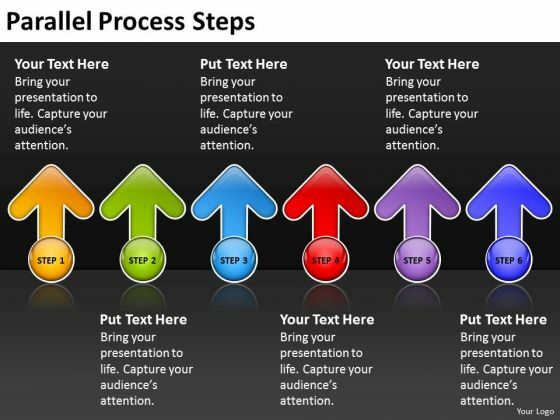 Double The Impact With Our Strategic Management Parallel Process Steps Business Framework Model Powerpoint Templates. Your Thoughts Will Have An Imposing Effect. 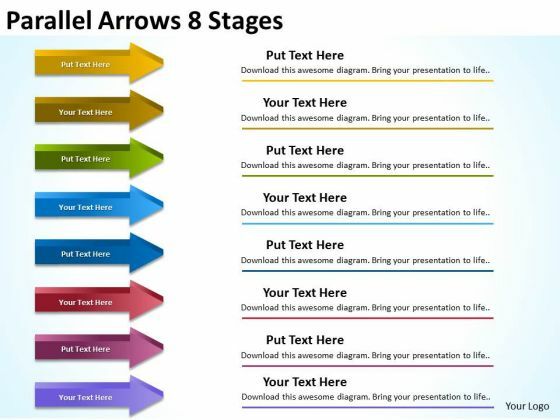 Our Strategic Management Parallel Arrow 6 Stages Consulting Diagram Powerpoint Templates And Your Ideas Make A Great Doubles Pair. Play The Net With Assured Hands. 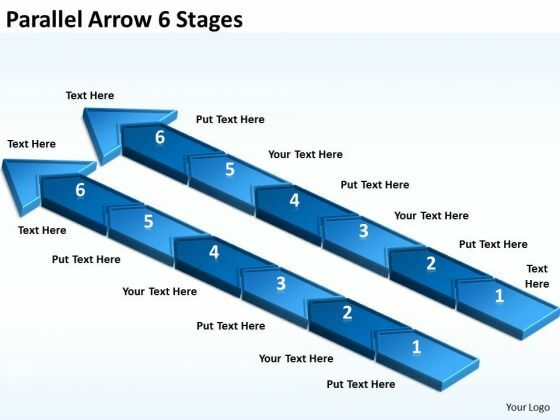 With Our Sales Diagram Parallel Arrow 6 Stages MBA Models And Frameworks Powerpoint Templates You Will Be Doubly Sure. They Possess That Stamp Of Authority. Double Up Our MBA Models And Frameworks Parallel Process 6 Stages Strategic Management Powerpoint Templates With Your Thoughts. They Will Make An Awesome Pair. 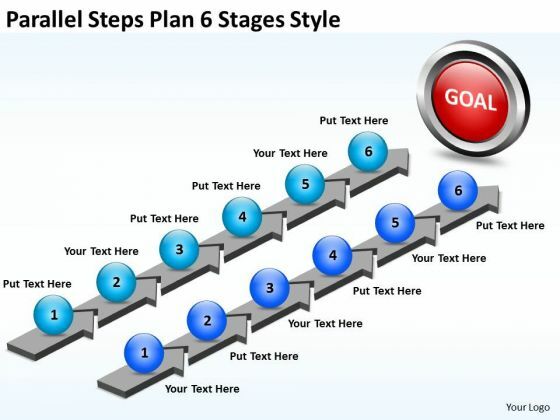 Double Your Chances With Our Marketing Diagram Parallel Steps Plan 6 Stages Style Business Diagram Powerpoint Templates. The Value Of Your Thoughts Will Increase Two-Fold. 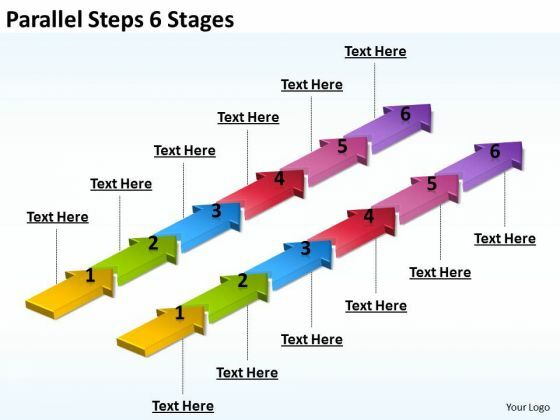 Connect The Dots With Our Marketing Diagram Parallel Steps 6 Stages Strategic Management Powerpoint Templates. Watch The Whole Picture Clearly Emerge. 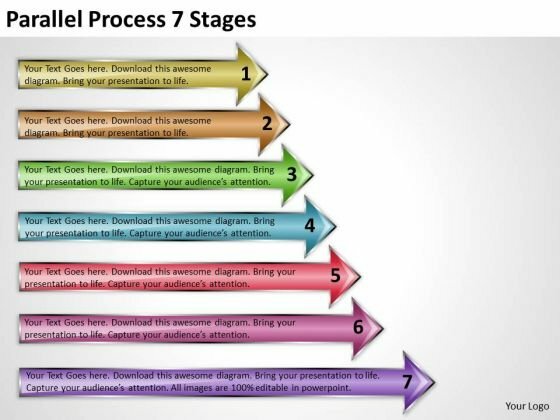 Knock On The Door To Success With Our Marketing Diagram Parallel Process 6 Stages Strategy Diagram Powerpoint Templates. Be Assured Of Gaining Entry. 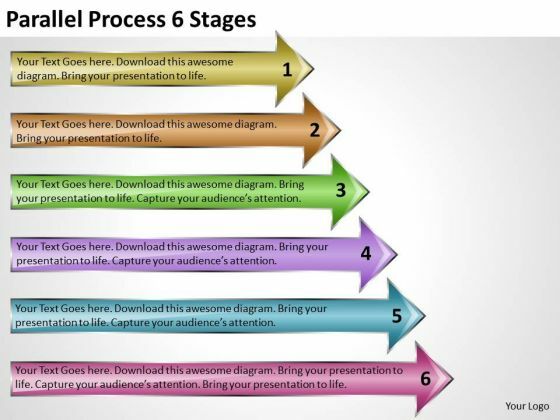 Our Marketing Diagram Parallel Process 6 Stages Business Diagram Powerpoint Templates Deliver At Your Doorstep. Let Them In For A Wonderful Experience. 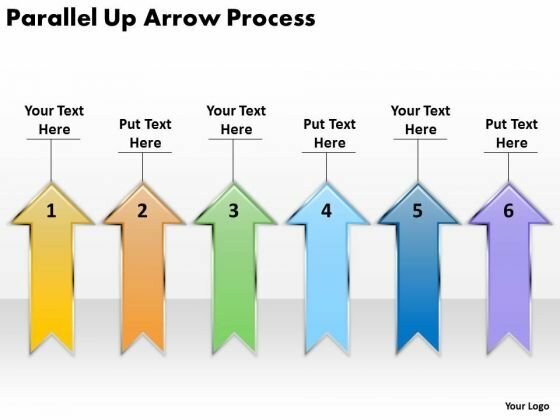 Deliver The Right Dose With Our Consulting Diagram Parallel Process Arrow Step 6 Stages Business Diagram Powerpoint Templates. Your Ideas Will Get The Correct Illumination. 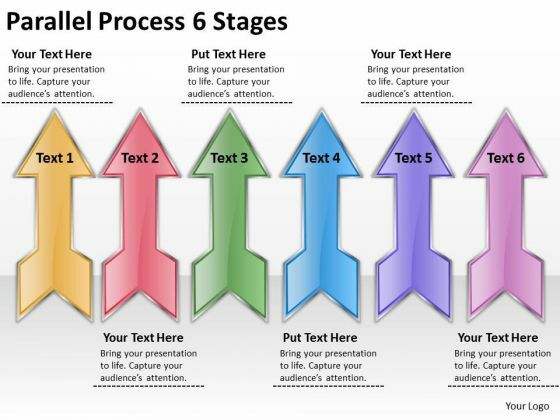 Our Consulting Diagram Parallel Process 6 Stages Business Cycle Diagram Powerpoint Templates Abhor Doodling. They Never Let The Interest Flag. Open Up Doors That Lead To Success. Our Business Framework Model Parallel Process Stages Business Finance Strategy Development Powerpoint Templates Provide The Handles. Be A Donor Of Great Ideas. 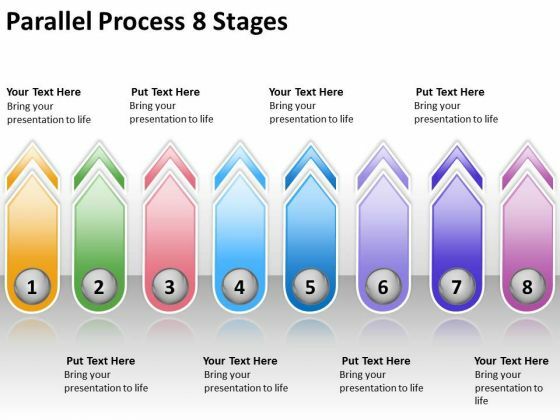 Display Your Charity On Our Business Framework Model Parallel Arrows 6 Stages Consulting Diagram Powerpoint Templates. Your Listeners Will Never Doodle. 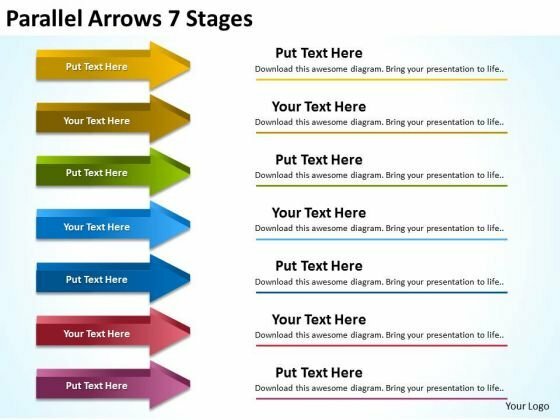 Our Business Framework Model Parallel Arrow Process Strategic Management Powerpoint Templates Will Hold Their Concentration. 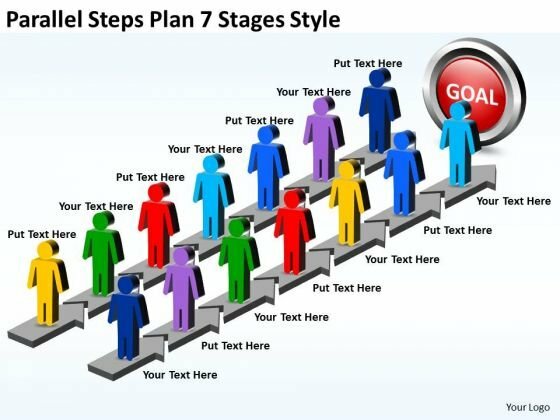 Establish Your Dominion With Our Business Finance Strategy Development Parallel Steps Plan 6 Stages Style Marketing Diagram Powerpoint Templates. Rule The Stage With Your Thoughts. Dominate Proceedings With Your Ideas. 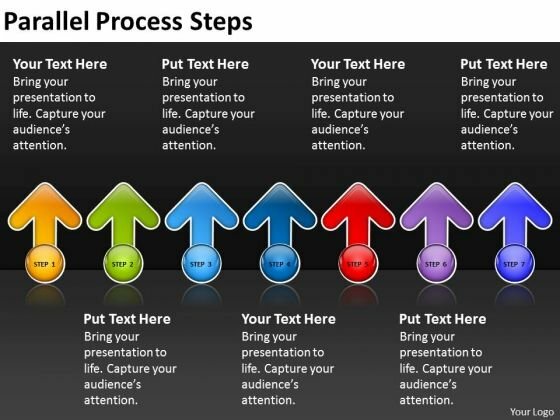 Our Business Finance Strategy Development Parallel Process 6 Step Marketing Diagram Powerpoint Templates Will Empower Your Thoughts.